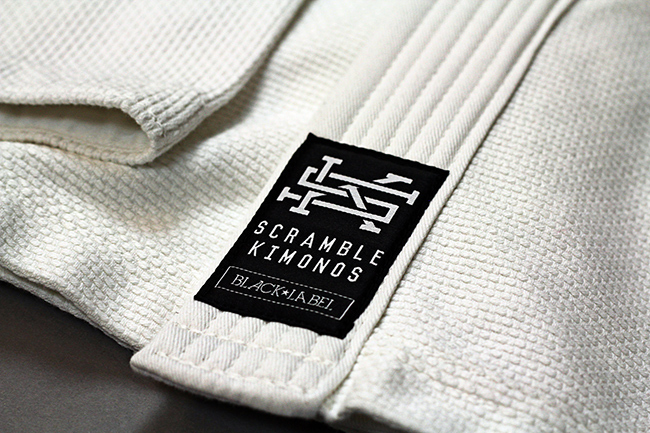 On Friday the 28th of February we will release for pre-order our first kimono to be made in Japan. 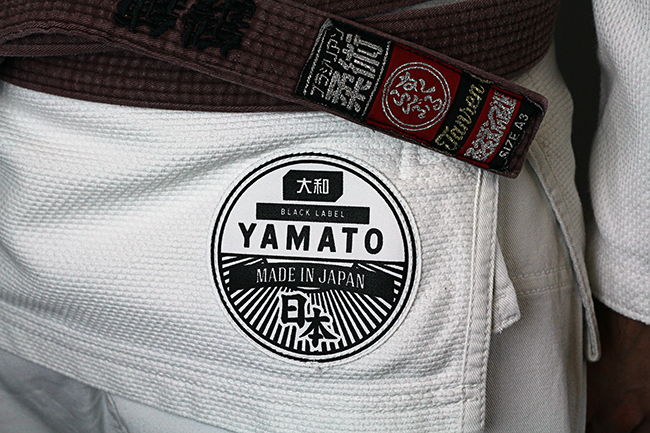 The name of this Brazilian jiu jitsu gi is the Scramble “Yamato Black Label” kimono. It will be hand made, to order, in Japan. Sizes available: A1, A2, A3, A4. The pre-order will start from the morning of the 28th of February, and run for a few days. Japanese gis are built and described differently to those usually made in Pakistan. 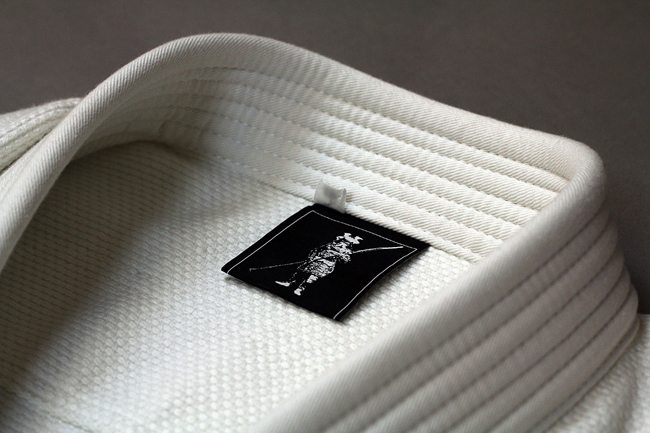 I would equate the jacket material as roughly equivalent to a lightweight, ultra soft pearl weave of around 400gsm. The trousers are cotton, not ripstop, and of medium thickness. 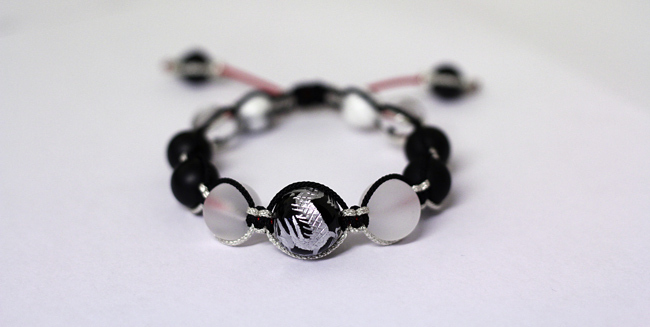 Scramble Yamato Black Label bracelet, hand made by Enson Inoue. 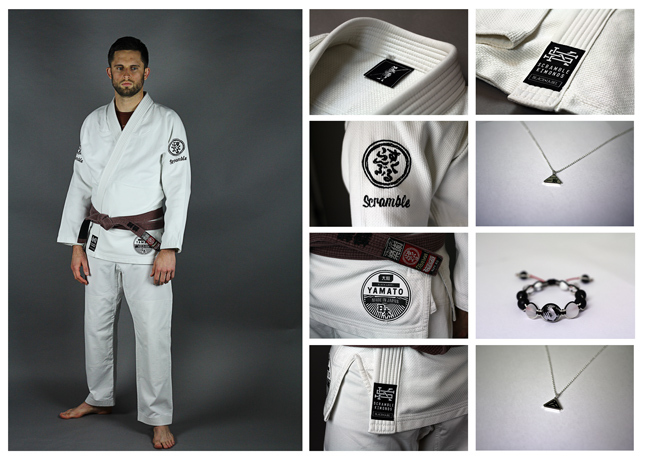 We have 20 of these very special items, made for us by Japanese MMA legend Enson Inoue, through his company Destiny Forever. Each bracelet comes in a presentation pouch with a signed and sealed message from Enson himself. Proceeds from the sales of these items go towards various humanitarian causes that Enson helps. Currently that mostly consists of increasing to raise awareness of the plight of the thousands of people still suffering from the aftermath of the earthquake and tsunami in the 2011 Tohoku earthquake. These very special items are being made to order for us by a friend in a small-batch factory in Thailand. 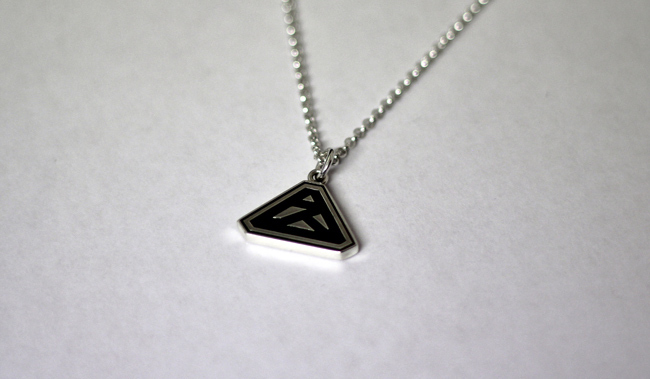 They are sterling silver and measure two centimetres wide. 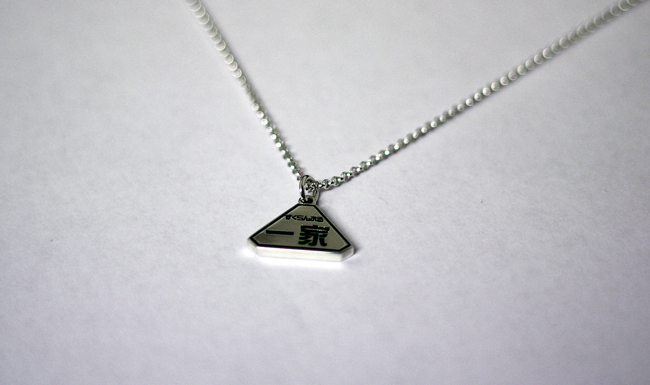 The front features a crest done in the traditional Japanese style, often found as pins, pendants or emblems on Japanese underground groups / organisations. 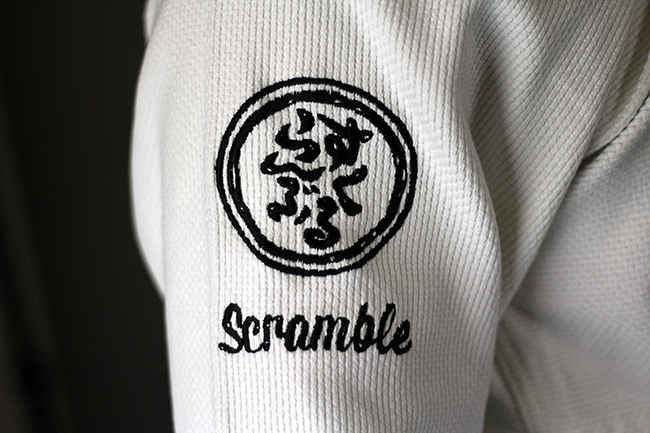 The rear says “Scramble Ikka”, which means Scramble Family in Japanese. Please note the Limited Collector’s Edition Package will only be available from the UK store, but we do ship worldwide. [VIDEO] Sakuraba vs. Tamura trilogy – History!